What does a Rainbow International Franchise Cost? The total investment range to open a Rainbow International franchise is $171,675 - $278,100. With over 30 years of experience in disaster recovery, Rainbow International Restoration is one of the best-known and most respected names in the business. The frequency of natural disasters (earthquakes, tsunamis, volcanic eruptions and hurricanes) has been on the rise since 1994. 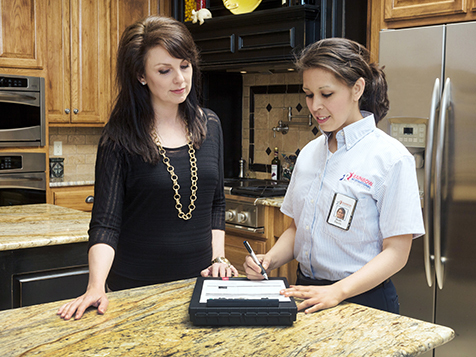 Meet the incredible demand for restoration and start a restoration franchise. 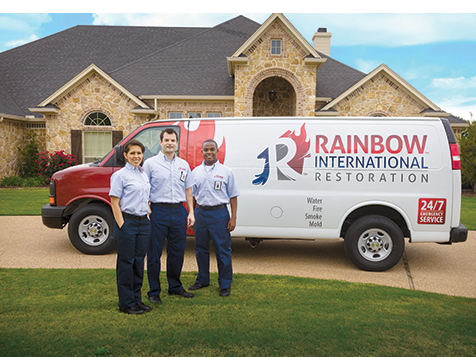 A Rainbow International Restoration franchise is more than a business; it is a way to help people recover from loss by restoring value, stability and peace of mind. 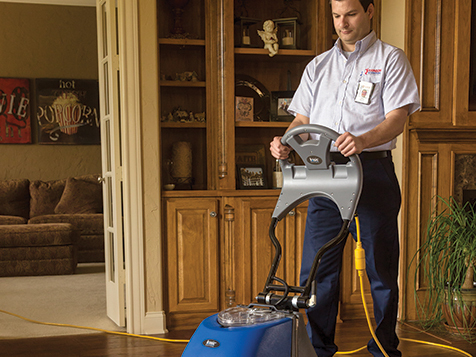 With services in mold removal, cleanup, water damage and fire and smoke damage, it’s an industry less affected by the economy, and more driven by claims. 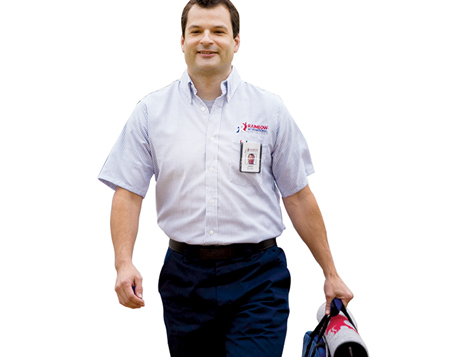 At Rainbow, our focus is on helping our franchisees meet and exceed their financial, professional and personal goals. As part of Neighborly, our expertise lies in providing the right tools, support and environment to turn those goals and dreams into a reality. We see it happen every day. Why shouldn’t it happen to you? 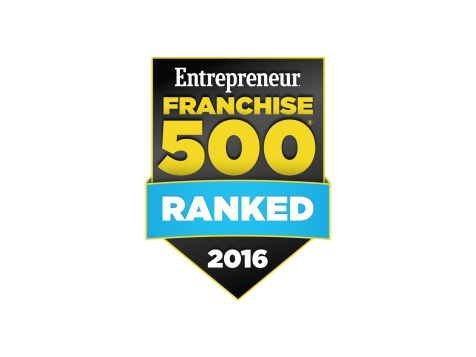 Nationwide networking support: You’ll have over 320 fellow Rainbow International Restoration franchisees to consult with, PLUS the opportunity to meet up at Regional and National Conferences. That’s a LOT of people to “talk shop” with.